Embark on a couple's adventure to one of the most romantic places in the world. Looking for somewhere new to visit with your loved one? From tropical beach towns to locations in the mountains, many stunning romantic sites exist around the globe. Whether you love spending time outdoors or exploring city streets, there’s a beautiful place out there for you. If you need a destination to visit for an anniversary or weekend getaway, check out our article below. We’ve compiled a list of the ten most romantic places in the world for couples to visit. Italy remains one of the most romantic places in the world. Countless couples visit this country every year for weddings, honeymoons, and anniversary celebrations. Places like Florence and Rome remain highly popular cities, but Venice represents the best location for romance. While here, couples may take a ride in a gondola along the canals, appreciating the views of the city. You can also step through the city streets and appreciate the various types of architecture. 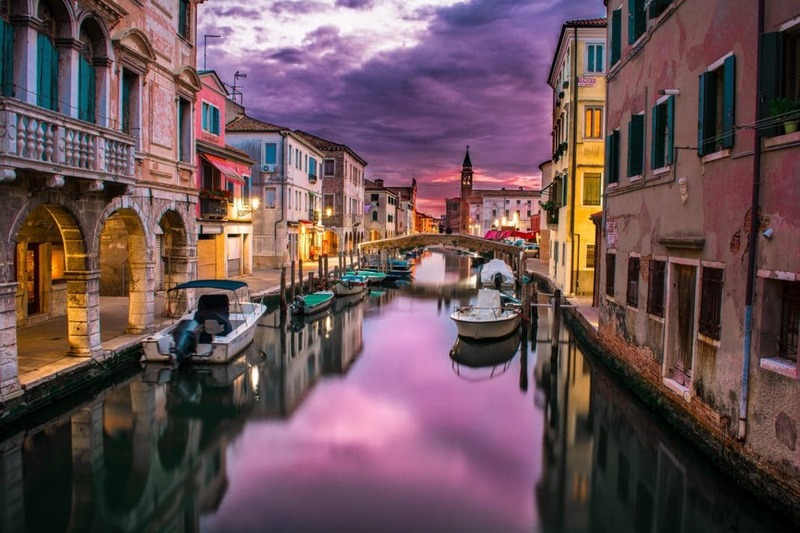 Venice offers couples an exciting, alluring place to spend a romantic getaway together. Numerous restaurants serving delicious Italian food may be visited while journeying through the city. With a culture spanning many centuries, the Italian city contains various venues for appreciating the arts. Step inside one of the many Gothic and Renaissance Palaces, and you’ll feel as if you’ve wandered into the past. Couples may take a romantic walk up the Campanile bell tower and see the city in all its glory. Located around 500 miles below Sri Linka, the Maldives represent a truly tropical destination. Couples who travel here can stay in cozy bungalows, while waking up to the sounds of the ocean. The waters here remain a beautiful turquoise blue and stay calm enough for leisurely swims. The somewhat isolated location of the Maldives means travelers will have an intimate experience while staying here. You can experience real privacy while laying in a hammock with your partner on the beach. Many luxury retreats can be found in the Maldives, with couples’ packages available at most locations. You can enjoy a couple’s massage or body wrap, appreciating many rejuvenating spa treatments. Adventurous travelers will want to try scuba diving in the sea, getting the chance to see underwater life. Romantic candlelit dinners on the beach remain popular among couples, as the beach provides an idyllic setting for sharing meals. Drink a bottle of champagne with your dinner and appreciate the views of the sunset while you dine. 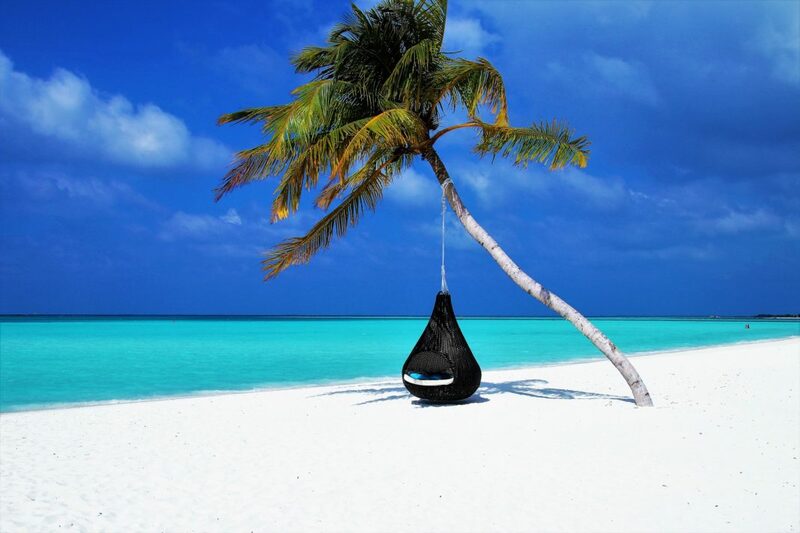 With its stunning, remote location, the Maldives remains one of the most romantic places in the world. While visiting Kauai, travelers will find this Hawaii destination a great location for spending a romantic vacation. This remains one of the most romantic places in the world for couples who like to adventure outdoors. The shores nearby this area have soft sands that remain perfect for resting in the sun. If you enjoy water sports, the sea here has calm waters that make it ideal for swimming or surfing. A tropical location found in the United States, Kauai will let travelers experience paradise during their getaway. Travelers who stay at one of the resorts in Kauai will have access to gorgeous beaches and various spa treatments. 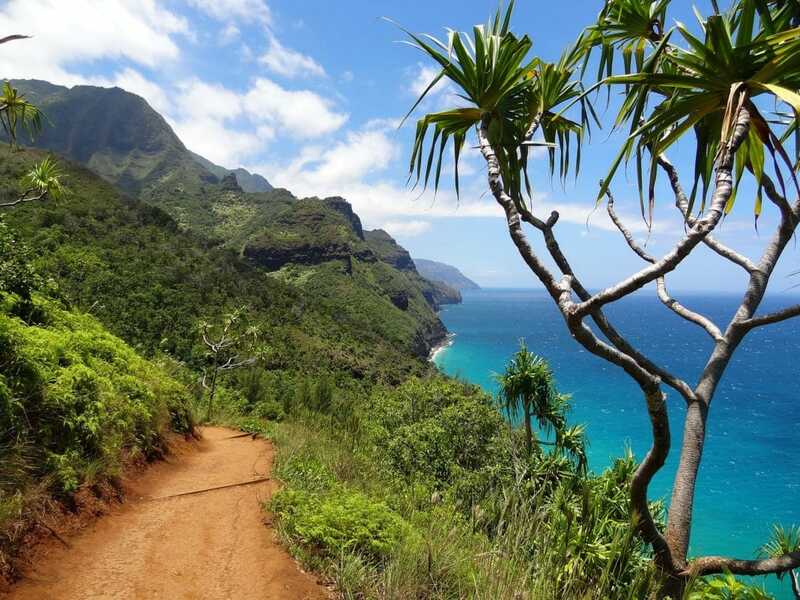 Couples may hike together along Kalalau trail and appreciate the wildlife surrounding them. On Hanalei, you can find many restaurants serving tasty dishes, like seafood and local Hawaiian favorites. Food trucks here also remain a popular and inexpensive way to eat a quick and tasty meal. 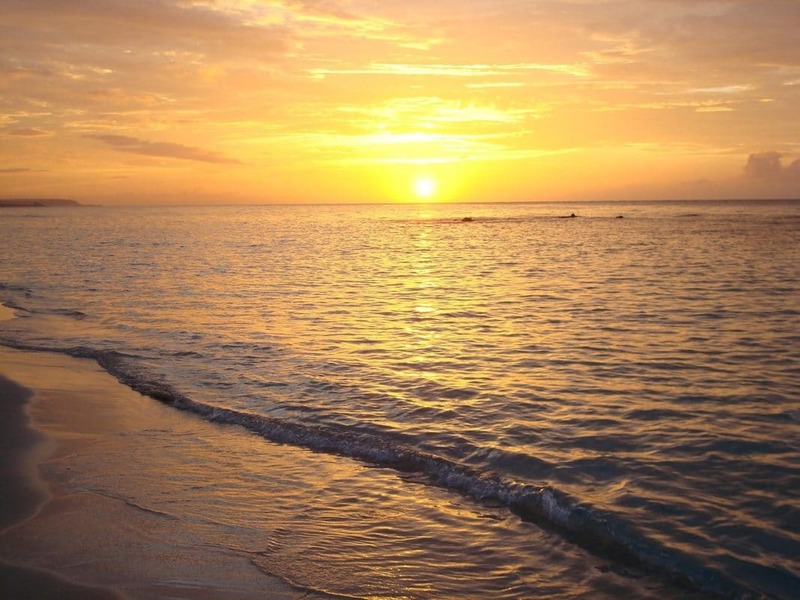 People staying in Kauai will especially enjoy the romantic sunsets as they wander along the beach at night. Paris, France has long been known as one of the most romantic places in the world. Couples can wander down the Paris streets and step inside countless boutiques and shops. 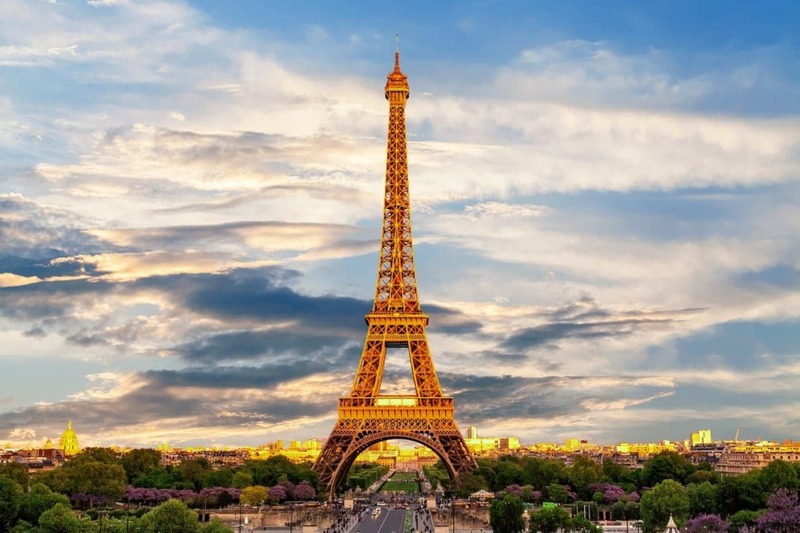 Various attractions, like the Eiffel Tower, allow travelers to cross a few items off their bucket lists. Travelers may visit the top of the famous structure and eat a delicious picnic while enjoying city views. You can also visit one of the numerous museums, such as the Louvre, and appreciate the arts and French culture. Known as the City of Love, Paris represents an ideal location for spending a romantic getaway with loved ones. Various restaurants serving high-quality meals with multiple courses may be visited at any time of day. Travelers who also consider themselves “foodies” may find this city the best location for trying delicious cuisine. If you come to Paris, make sure to walk through the city during the night. The city becomes even more alluring by moonlight, making it one of the most romantic places in the world. This destination remains particularly ideal for traveling couples on a budget. 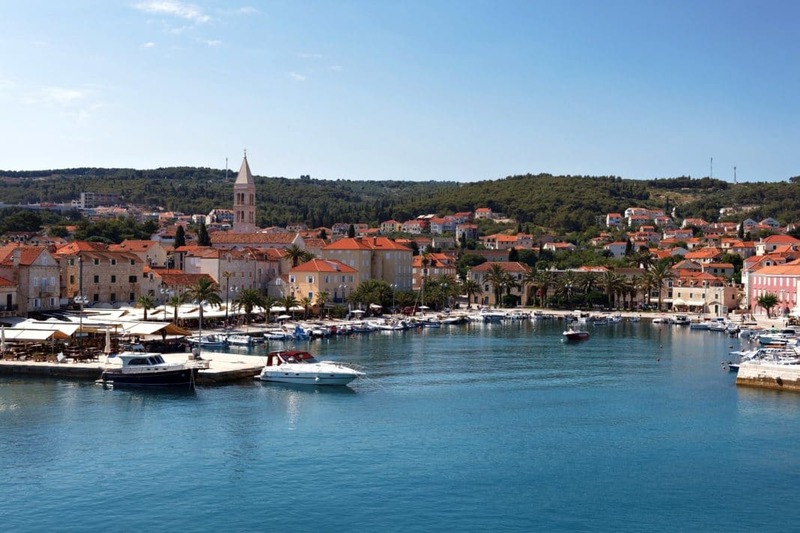 Found on the Dalmation Coast, Hvar boasts beautiful sea landscapes for those who love the beach. The sands here remain soft and comfortable for laying out and napping together. If you like to swim, the sea tends to stay calm, so you can relax in the water for hours. Less expensive than other European locations, this Croatia city offers visitors many attractions at a low price. The area provides visitors with numerous accommodations for a reasonable fee and even include packages for couples. When you step through Hvar, you’ll love the area’s gothic architecture. Churches and tall fortresses will make travelers feel in awe of the immense yet beautiful structures. Hotels here include casual villas as well as more high-end resorts, so you can find the perfect accommodation. 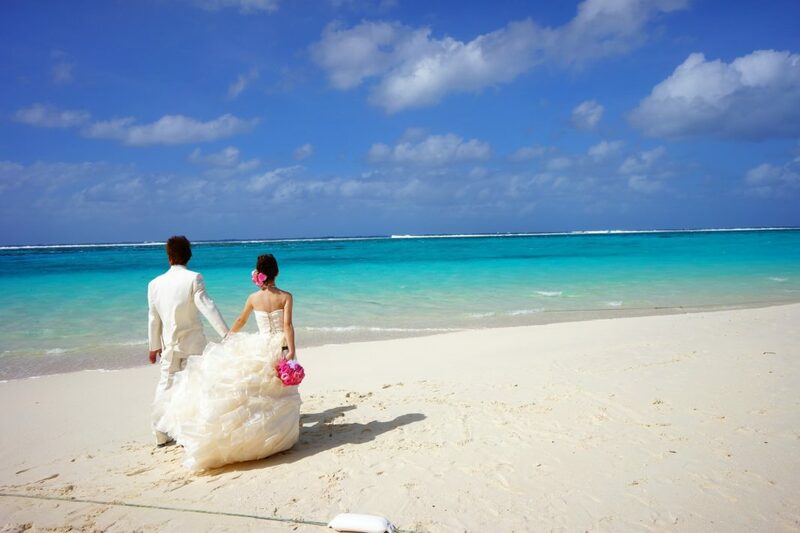 The weather also tends to be warmer, so couples will love walking hand-in-hand under the sun. As one of the most romantic places in the world, Hvar provides couples with a stunning and unique vacation site. In Kyoto, Japan, travelers can experience a peaceful environment that’s ideal for sharing romantic time together. Famous and gorgeous gardens can be found throughout the area, remaining perfect attractions for taking romantic strolls together. Pink cherry blossoms along the trees may be witnessed during the Spring season, such as April. Old temples with stunning architecture and wooden tea-houses give the city a mysterious and alluring atmosphere. You’ll love walking down the lamp-lit streets at night and enjoying the calming sounds of the area. Couples who love to travel will find Kyoto to be one of the most romantic places in the world. Boasting structures from the 8th century, travelers may appreciate the ancient history found here. 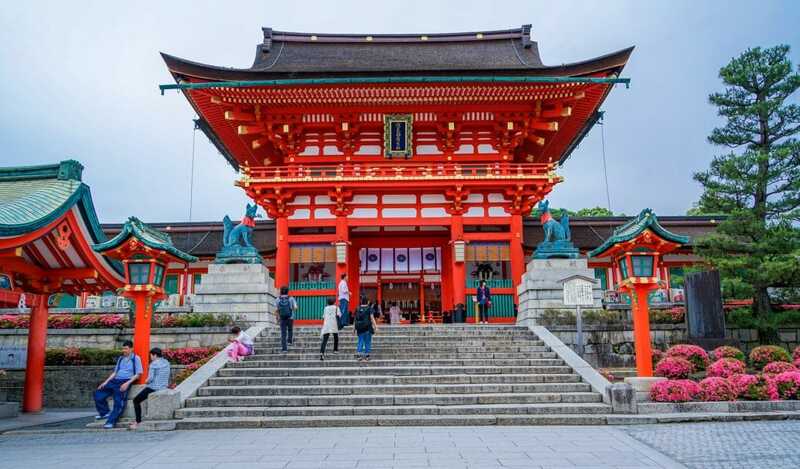 You can hike up Mount Inari and visit the famous Fushimi Inari Shrine, which was built in the 700’s. Make sure to try some delicious tea at one of the area’s many tea-houses, too. If you stay at the Ritz-Carlton in Kyoto, you’ll have a particularly gorgeous view of the Higashiyama mountains. Couples who love traveling to tropical destinations may find Ochos Rios in Jamaica to be the perfect romantic location. Spending countless hours on the beach won’t be a problem if you decide to travel to this island site. You can get the perfect tan while laying out under the sun and listening to the ocean waves. Travelers will find Ochos Rios an idyllic location, with its crystal-clear waters and near-constant sunny weather. If you’ve always wanted to explore the Caribbean, make this location a top choice on your must-visit list. When in Ochos Rios, couples may find a number of upscale resorts offering various romantic packages. The Jamaica Inn represents a top accommodation in this area, with luxury rooms and direct access to the ocean. Those searching for a honeymoon location might want to seriously consider staying here. Guests can wake up and enjoy breakfast and bed, while later walking along the beach and enjoying the sea. Once you come to this Jamaica destination, you’ll see why it’s one of the most romantic places in the world. 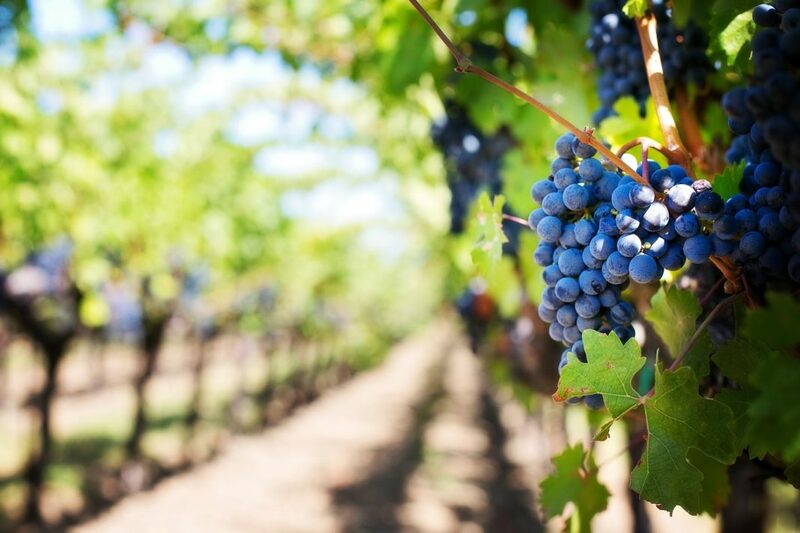 Wine-loving travelers will find Napa Valley the ideal location to visit with their loved one. Located in California, the area also boasts gorgeous, amiable weather almost year-round. As you explore the area’s countless vineyards, you can appreciate the beautiful landscape while walking around under the sun. If you enjoy tasting delicious wines, Napa Valley remains a must-visit destination. With its warm climate, vineyards and five-star restaurants, this site represents one of the most romantic places in the world. In Napa Valley, couples may take tours of vineyards and try many different types of wine. More than 500 wineries may be found in this area, so you’ll have many sites to choose from. You can also find countless resorts in this area that offer things like spa treatments and massages for couples. Retreat packages may be purchased for various hotels, providing access to pools and top-notch service. If you already live in the U.S., this destination remains especially convenient for those who don’t want to travel far. When you travel to South Africa, you and your partner will not encounter a lack of things to do. This location remains one of the most romantic places in the world due to its varying environments. 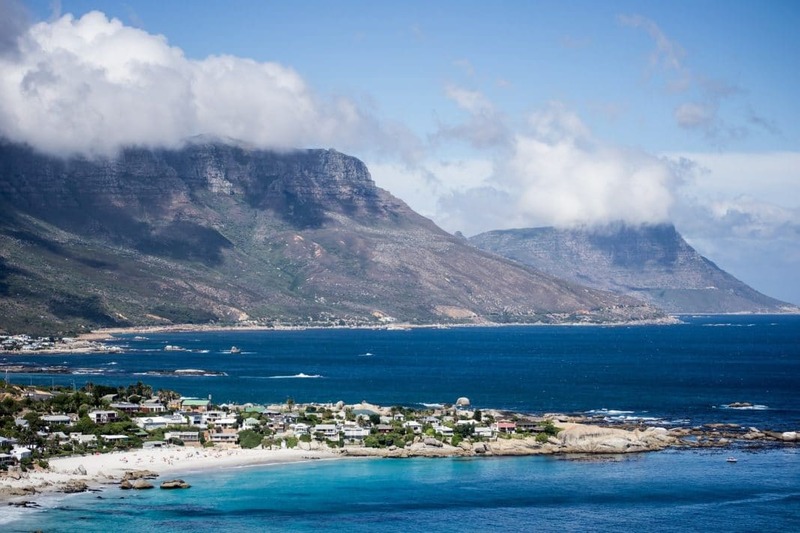 In Cape Town, travelers may explore the city’s various attractions, or travel a few miles to see gorgeous outdoors sites. Couples can hike up Table Mountain and appreciate the stunning views of the landscape below. Or, they might drive to the Cape of Good Hope and take pictures of the area. Those who want a relaxing trip might consider lounging on the sands at Clifton Beach. While there, couples may dip their toes in crystal blue waters and take a nap under the sun. Another great beach, Boulders Beach, even has African penguins living along its shores. Afterwards, travelers can traverse through the city to see some amazing restaurants and shops. If you like art, the city also has many unique galleries and venues for appreciating the arts. 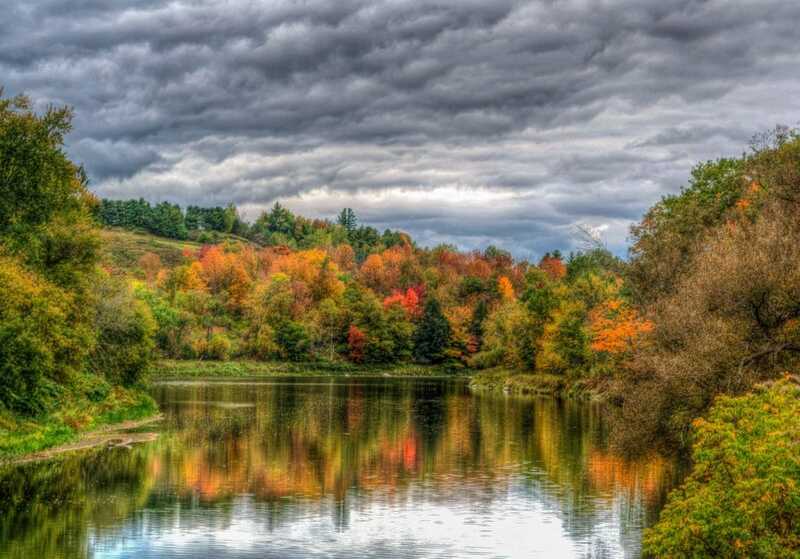 If you enjoy cooler climates and beautiful forests, Woodstock, Vermont might be the place for you and your partner. Travel to this spot in the fall, and you’ll get to see red, gold, and orange leaves covering the trees. This makes Woodstock one of the most romantic places in the world. Couples may visit this quaint village and feel like they’re living in a fairy tale. Buildings from the 19th century and old churches make the area feel charming and part of a romantic past. During the winter, trips to Woodstock will let couples feel cozy and warm while vacationing in a bed and breakfast. Travelers can drink some warm hot chocolate or cider and sit by the fireplace inside their quaint accommodations. After a lazy Sunday afternoon, couples can explore the surrounding environment by hiking the nearby mountains. Local shops and boutiques can be visited if couples want to shop together and purchase unique gifts. You could even stop by Sugarbush Farm and buy some homemade maple syrup. Travel to the most romantic places in the world this year. If you’re searching for a romantic destination to visit, try going somewhere you’ve never considered before. Those who enjoy relaxing on the beach can vacation in a gorgeous tropical location like Jamaica and Hawaii. Travelers hoping to explore new cultures should consider visiting places such as Japan or European sites. With our list of the most romantic places in the world, you can discover the perfect destination to visit.